A new global study has used satellite technology and records of human activity to analyse Earth’s freshwater distribution for years, suggesting that wet areas are getting wetter, while dry areas are getting drier. This pattern is due to multiple factors, such as water management policies, human-induced climate change as well as natural climate cycles. Protec Arisawa is a forward-looking company always searching for new solutions in our field, and our obligation is to always remain up to date with the latest and most relevant news affecting our sector. 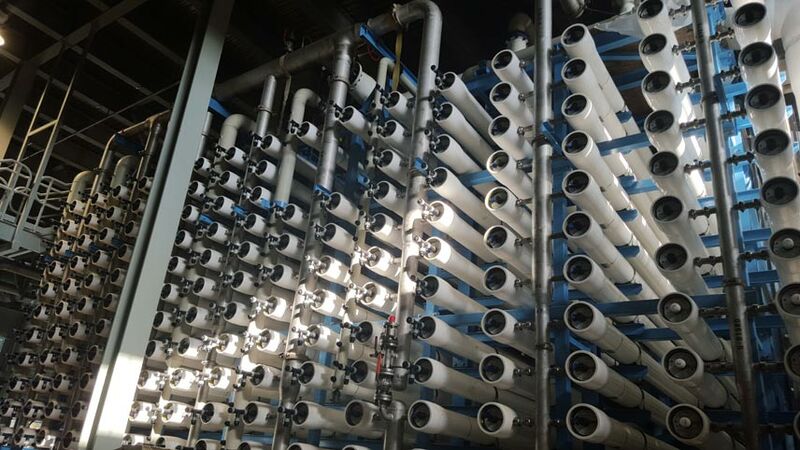 As global leaders in FRP pressure vessel manufacturing for reverse osmosis processes, everything related to water is essential for us. In many ways, we are facing a revolutionary scientific work. A NASA-led research team used 14 years of images and observations recorded by the Gravity Recovery and Climate Experiment (GRACE) mission, combined with data on human activities to map where –and why– freshwater is changing around the globe. Thanks to this innovative research technique, scientists have been able to track global freshwater trends in 34 regions around the world. 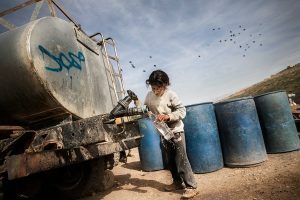 This study, published in the May 17, 2018 issue of the Nature science journal, includes other human data sources such as agricultural activities, mining and industry among others, and registers from 2002 to 2016. “This is the first time we’ve assessed how freshwater availability is changing, everywhere on Earth, using satellite observations”, stated Matt Rodell, lead author of the article and head of the Hydrological Sciences Laboratory. The twin GRACE satellites, launched in 2002 as a joint mission with the German Aerospace Center (DLR), measured the distance between the two satellites with an incredible accuracy, in order to detect changes in the Earth’s gravity field caused by mass movements on our planet. Using this method, GRACE scientists have been able to track variations in land water storage on a monthly to annual time scale, until the mission ended in October 2017. 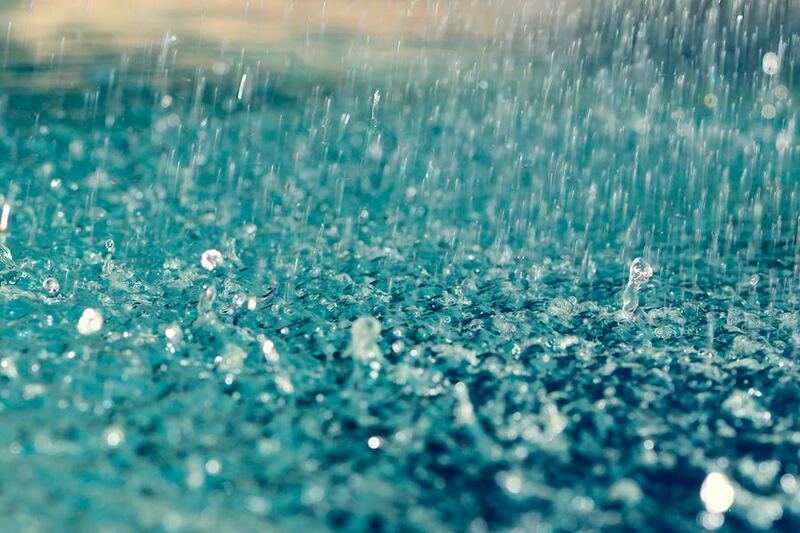 The humid areas of the Earth are witnessing how the amount of precipitation they receive keeps increasing, while the dry areas are receiving fewer rains each year, and this leads to great global hydrological changes. As global temperatures continue to rise, cities around the world will have to figure out how to do more with less water. For example, in 2016 average daily per capita use in California was 321 litres, while the south-western region of the Golden State lost 4 gigatons of freshwater per year between 2007 and 2015. For reader’s information, a gigaton of water is the equivalent of the mass of the water contained in 400,000 Olympic swimming pools. Quite a trivial quantity, isn’t it? “This observation-based assessment of how the world’s water landscape is responding to human impacts and climate variations provides a blueprint for evaluating and predicting emerging threats to water and food security,” as the study claims. Fresh water is present in lakes, rivers, soils, snow, groundwater and glacial ice. The continuous loss of arctic mass, attributed to climate change, has severe implications for sea level rise. On the continental platforms, while water supplies in some regions are relatively stable, other areas typically experience increases or decreases, as the study reports. In this context, the mastery of new water purification techniques and modern desalination processes is called to become a key factor that will set the pace in the path to find solutions to this problem that will undoubtedly change the world as we know it over the next 50 years. At Protec, we strive every day to upgrade our FRP pressure vessel solutions, proving that reverse osmosis is one of the most advanced, efficient and environmentally friendly water purification technology: we are ready to face current global issued and well aware of the growing weight that innovation represents in finding sustainable ways to supply drinkable water. M. Rodell, J.S. Famiglietti, D.N. Wiese, J.T. Reager, H.K. Beaudoing, F.W. Landerer and M.-H. Lo. We would like to thank all the people who visited our stand. Being at IFAT was an enriching experience. We will continue to work very hard. See you at the next fair. 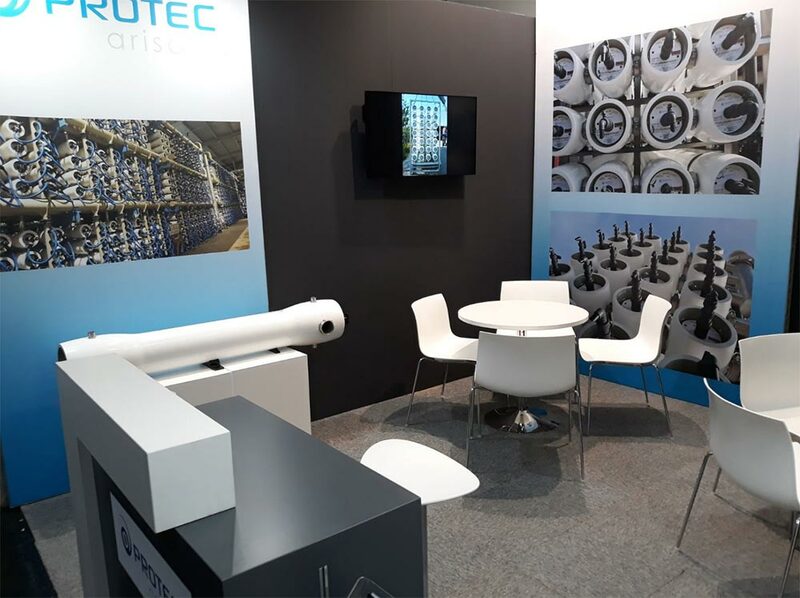 After attending last year’s edition of the IDA World Congress and Aquatech Amsterdam with great results and a premium quality high-tech offer in pressure vessels for water purification, Protec Arisawa will also be present at IFAT 2018: The World’s Leading Trade Fair for Water, Sewage, Waste and Raw Materials Management. We are on the move! 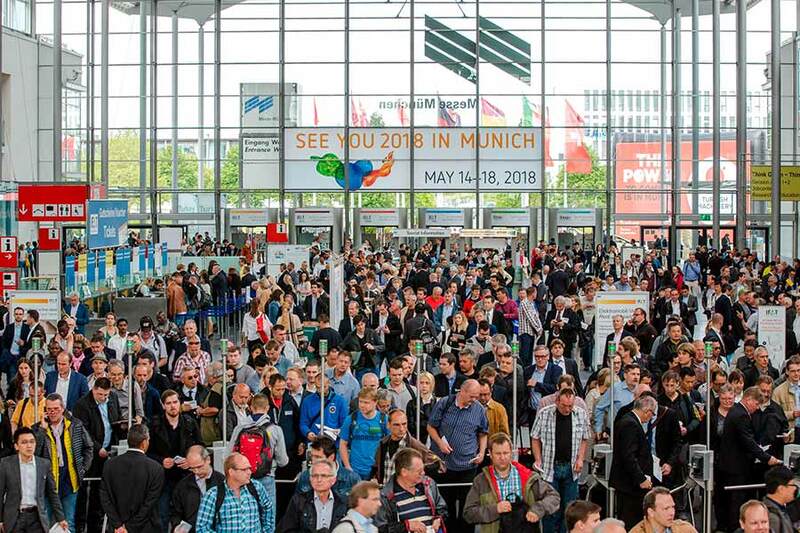 As was predicted, this IFAT edition is almost fully booked and its managers are expecting more participants, exhibitors and visitors than ever. More than 3,300 exhibitors –that is about 200 companies more than at the last edition in 2016– will attend this global trade fair for Environmental Technologies to present their pioneering technologies, innovations, strategies and solutions tailored to meet the requirements of specific markets and applications. 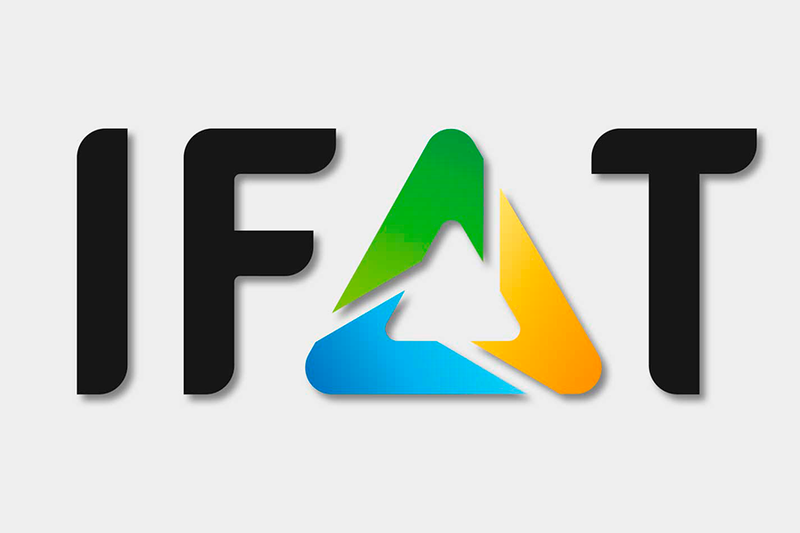 Protec’s state-of-the-art expertise will also be present at IFAT 2018, next to the most important actors in this sector. In future scenarios, treated water will support a wide range of economic and human activities in coastal areas, fulfilling new and innovative functions, and our mission is to remain at all times attentive to the particular needs and the latest discoveries in our field. 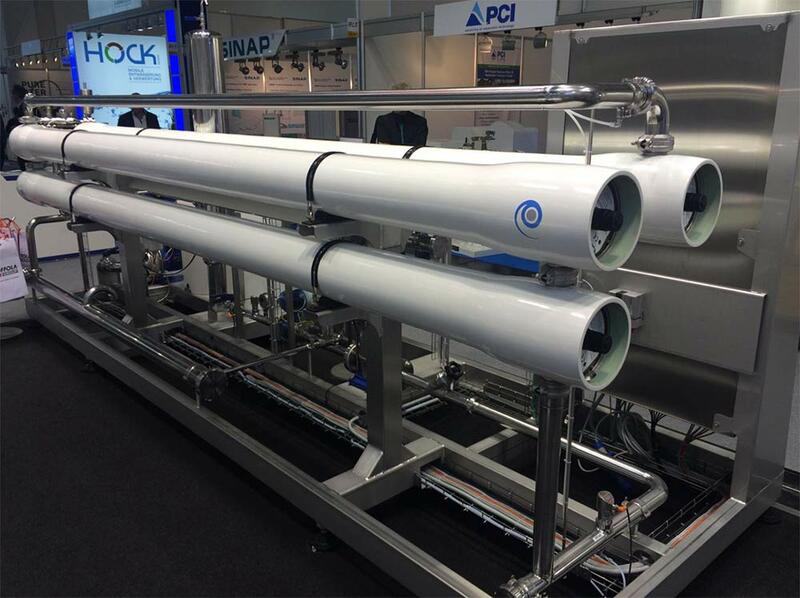 In this sense, the World’s Leading Trade Fair for Water, Sewage, Waste and Raw Materials Management is the perfect scenario to expand knowledge in the newest emerging desalination and water reuse technologies. 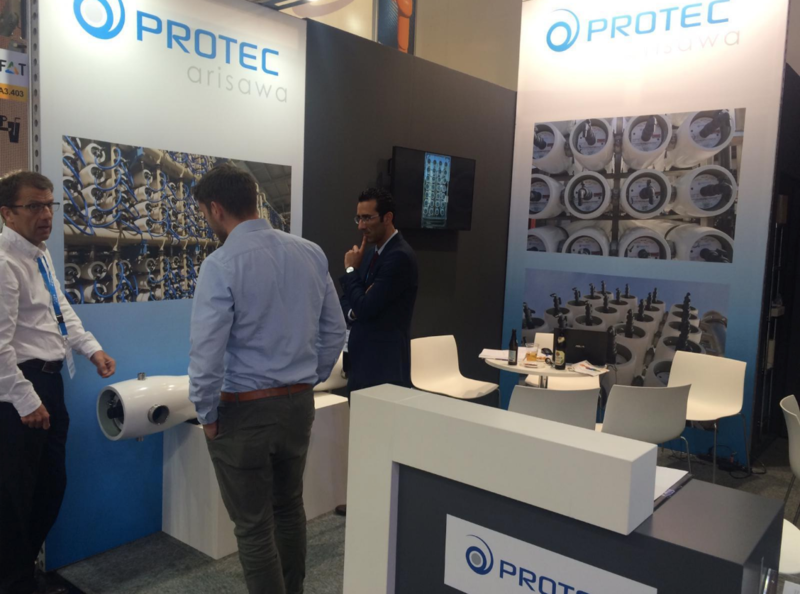 Between the 14th and 18th of May, Protec Arisawa will be at the Messe München exhibition centre (Munich, Germany), an impressive space with huge capacity and the best technical facilities for this top event. Our international team will assist clients, suppliers and visitors in every need. 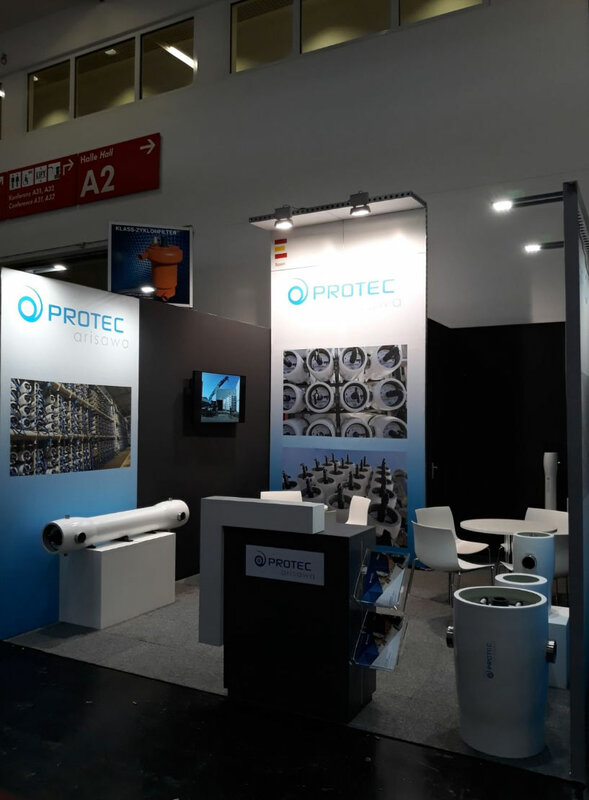 IFAT 2018 is a not-to-be-missed trade fair: The ideal stage to showcase our leadership in FRP pressure vessels for water purification processes. This is a unique field for networking opportunities, knowledge sharing, innovation and new business opportunities. Our professional delegates will have the chance to meet the entire industry major players, ranging from companies providing services on a global scale to highly specialized medium-sized enterprises. We are most eager to share experiences with them all! Come and visit us at our stand A3.403! 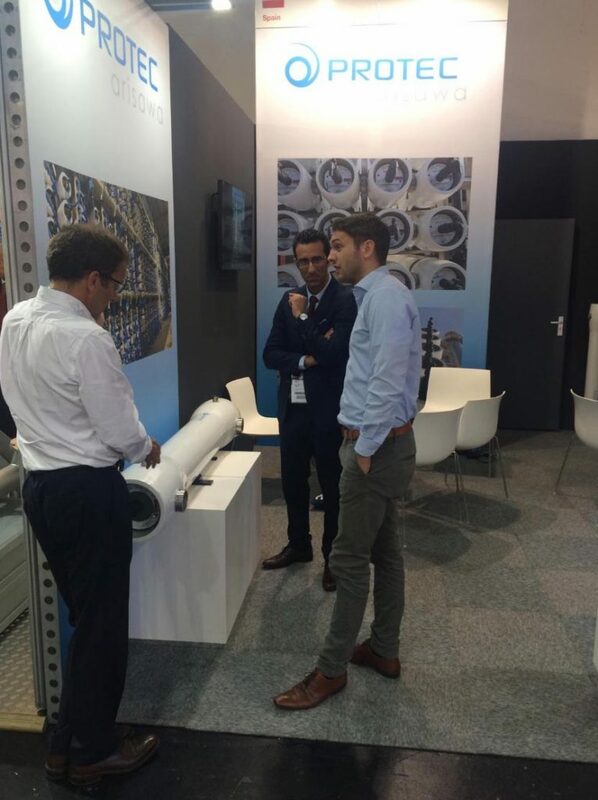 We want to listen to your ideas and explore every possible solution to develop the right pressure vessel for each specific case and field of action. As water managers around the world grapple with intensifying water and wastewater infrastructure challenges, our objective is to expand the company’s field of action to more mainstream markets and to prove the quality of the best fiber-reinforced pressure vessel solutions for water purification on the market. The perpetual mobile: Still an impossible challenge for modern innovation? A machine that never stops, without any source of energy to feed the movement: It is a dream that we, as inventors, have been trying to fulfil for thousands of years. The reason is pretty simple: It would be a tremendous breakthrough, and the response to a lot of our current problems. Even if it is an impossible concept, we can extract valuable innovation lessons from the history of the quest for perpetual motion. The perpetual mobile is a hypothetical machine that would certainly change our industrial vision. Theoretically, we are talking about a device able to function eternally –after an initial impulse– without requiring any additional external energy, based on the idea of energy conservation. It would be great, wouldn’t it? Over the centuries, countless scientists have fantasized about this concept, creating machines that are supposed to achieve perpetual motion. The idea has attracted fortune seekers, idealists, amateur mechanics, engineers, swindlers and, of course, scientific geniuses like Leonardo da Vinci, Villard de Honnecourt, Bhaskara II or Johann Bernoulli, among many others. At Protec Arisawa, curiosity and innovation are in our DNA, and we have made a modest yet interesting research on this subject. To this day, none of this kind of devices is really functional in scientific terms. All were doomed to failure. Why does Physics claim that such a machine is not viable? Here is the explanation: The First Law of Thermodynamics states that energy can be converted from one form to another with the interaction of heat, work and internal energy, but it cannot be created nor destroyed, under any circumstances. But, the statement that finally knocks-out any debate –even if some “mad” scientist managed to avoid the First Law and did not need any kind of external energy– is the Second Law. This physical principle states that, in practice, entropy always increases, so when heat and friction are generated due to movement, the invariable original energy will decrease, so a perpetual motion device will eventually stop. Nevertheless, the idea of a “perpetual motion machine” has been an irresistibly attractive concept to humanity for centuries. Today, we can find on the Internet thousands of mechanics projects and devices claiming to have successfully achieved the perpetual movement utopia. The truth is that many of them are really amazing, and it is hard to guess if there really is any trick or treat. However, someone once claimed to have achieved this objective, obtaining perhaps the most recognised success in perpetual mobile design. It was Johann Ernst Elias Bessler, better known as “Orffyreus”, a German entrepreneur born in Saxony in 1680. Around 1712, he started to exhibit a series of apparently self-propelled wheels in various sizes. His gadgets attracted lots of attention but were commonly branded as fraudulent. Three years later, Orffyreus built a larger machine, which was two meters in diameter. He presented it to a committee of scientists and eminent academics. After examining the machine for almost two months, a certificate was issued proclaiming that it was an authentic continuous motion machine, capable of lifting a 30-kg load. However, many enemies of Orffyreus despised this report, and kept denouncing his invention as a fraud. Exasperated by the mistrust his machine was inspiring, Bessler wanted to prove its authenticity. In this case, several historical accounts state that in October 1717 the wheel was moved to a room at Weissenstein Castle, in Bavaria, far from any surrounding wall and set so that everyone could walk around the device. Once the machine was put into motion, the room was sealed. Two weeks later, the seals were opened and the wheel was still spinning. The room was resealed and remained so until January 1718. And guess what, when they opened the doors, the wheel was still turning. Unfortunately, the continuous judgement led Johan Bessler to believe that everything was a ploy to steal the secrets of his wheel. In one of the most remarkable acts of self-destruction in History, he broke his wheel into pieces in a paranoid fit of rage. After this professional suicide, Orffyreus disappeared from the public scene. Years later, some sources mentioned that he was working on a new revolutionary machine, but it never came to light. Bessler died in ostracism in 1745, after falling from a windmill he was building. Even if Johann Bessler’s machine was not a genuine perpetual motion device, it was undoubtedly an original and efficient design. Could we use these energy conservation principles to develop new sustainable solutions for all kinds of industrial sectors? At Protec Arisawa, we believe that innovation is the key to achieve the best solutions in our field. Today, we are global leaders in designing and manufacturing FRP pressure vessels for water purification. As engineers, we are convinced that our mission is to accept great challenges, in order to achieve greater success. We may not be able to build an authentic continuous motion machine, but Protec is definitely a perpetual innovation company. Communication and transparency are high value-added assets when offering a service or product, whether in commercial, industrial or financial terms. At Protec, we want you to know how we work, from your first call to the delivery of a new supply of top-quality high Fiber-Reinforced Plastic pressure vessels. Global market’s pace and the new macroeconomic flows involve the adoption of cutting-edge working methods. As it happens in other sectors, the capacity to quickly adapt an industrial process to customers’ specific requests has become a critical factor for all kind of industrial suppliers and manufacturers. This is why leading companies such as Protec try to improve and expand their knowledge every day. It is therefore essential for us to keep an open attitude towards learning from our partners, customers and providers. As can well be seen, flexibility and transparency in communication are essential values at Protec Arisawa. First of all, you should know that Protec has the best quality standard vessel models, but we also work on highly customised projects requiring specific knowledge and technologies. A detailed individual analysis of your project allows us to share our know how and experience: we are pioneers and leaders in reverse osmosis pressure vessels manufacturing thanks to our ability to adapt ours designs to the new specific demands of the 21st century. Learn more about our customised developments! In this regard, Protec Arisawa has developed the most appropriate processes and technologies to produce innovative pressure vessel solutions satisfying specific needs with excellent product and service quality. Today, we must be confident in our flexibility and reactiveness. In the middle of a new digital and immediate era, producing high-quality vessels to rest in a warehouse waiting for a buyer is currently meaningless. Therefore, our daily commitment is to design, create and produce in real time the perfect vessels for your project. When it comes to matching the exact requirements expected for each single vessel, Protec deploys a complete array of options and different alternatives to offer you the ideal device you really need for the system you have designed, beating the most severe deadlines. Our motto could be “Quality and innovation dedicated to your customised project”. That’s right, we take care of everything: our mission is to build every necessary element for your project in our own industrial facilities and using the most advanced materials and technologies. Protec is the only company than can guarantee total control throughout the whole process, from the design and manufacture of each vessel to its installation on site. All pressure vessels are designed and, if required, certified according to ASME X requirements and 100% lot traceable. Come and visit us! At Protec, the notion of “partner” prevails over that of “supplier”: we want to become trusted partners of our clients. Discover by yourself how we can reach these quality standards in all our services: we depend on the expertise and dedication of our team, made of professionals who manufacture each model from scratch with self-designed innovative solutions. Just take a look around: at Protec Arisawa, communication and proximity are essential for our daily commitment towards our clients. No matter the size of the project you wish to complete, our experienced human team and our technical resources will always be at your service. We want to stand next to you and support your decisions in every step of the process, from your first call to the delivery of your brand new pressure vessels. Our three production sites located on three different continents allow us to reach any place in the world, ensuring the highest quality in all our products and industrial procedures. When it comes to selecting state-of-the-art technology for Fiber-Reinforced Plastic pressure vessels design and manufacturing, Protec Arisawa is your supplier of choice. 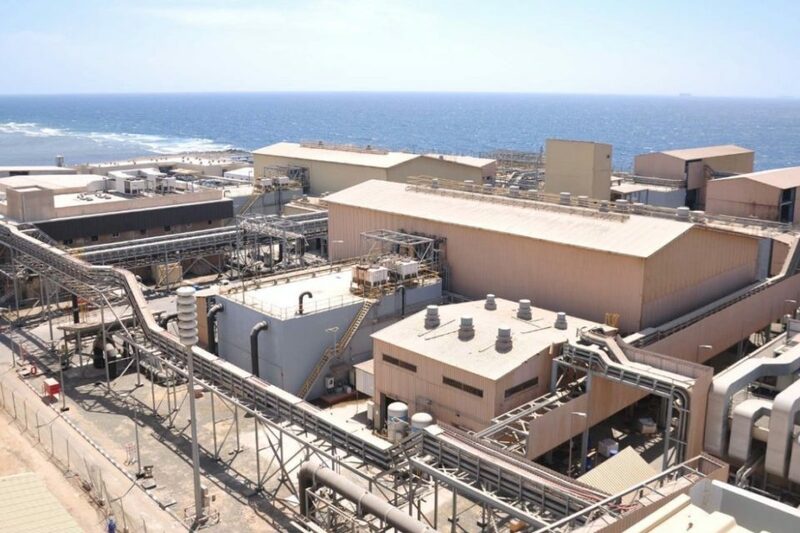 From Sardinia to Saudi Arabia, from South America to Asia, we will be on site to support and monitor your project, offering the most adapted and innovative solution in our field for each phase. Look around you: Plastic is everywhere. The presence of pollution caused by plastic materials in our environment is driving different initiatives at national and global level aiming at controlling the problem. There is no doubt about it: The use of plastic in large quantities is a sign of industrial development. Growing expansion in the railway, defence and aerospace industries, added to chemical bonding properties or resin adhesives that increase product durability, are factors that seem to be applied as mechanical fasteners in high-end industries, and high temperature resins used in composite applications stand as significant drivers for the market. Almost within a generation, plastic has managed to worm its way into so many aspects of our everyday life that it can be difficult to imagine our socioeconomic system functioning without this material developed in the early years of the 20th century. 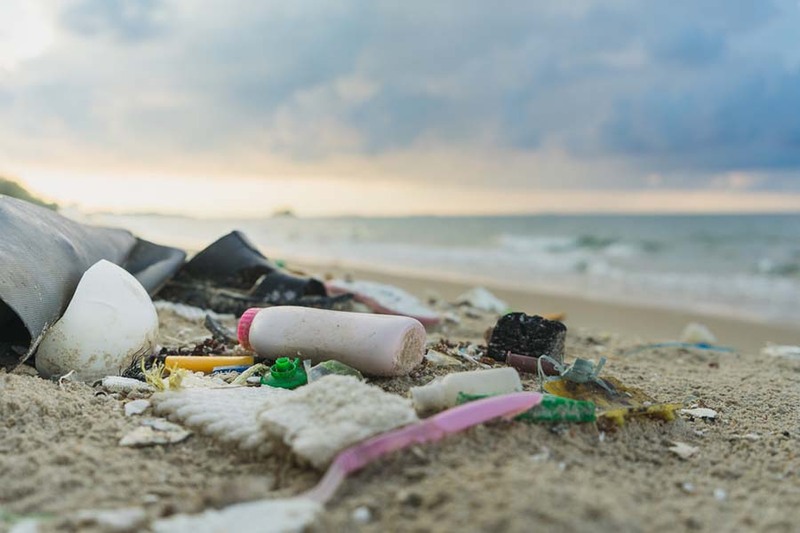 Nevertheless, packaging industries, and especially plastic-related activities, are at the heart of the debate: according to some Greenpeace recent studies, up to 12 million tons of plastic end up in our seas each year worldwide, accounting for 80% of marine pollution. Today most plastic packaging items and medical material are still used only once before being discarded, often ending up polluting the environment. However, as experts in fibre-reinforced plastic production, at Protec we understand the extent of this situation. We are major actors in this plastic global world, and our commitment must be to set the debate in motion, in order to work for responsible consumption and a sustainable future. According to ‘The Telegraph’, Buckingham Palace has recently outlined new waste plans in order to eradicate plastic from their daily agenda: there is a “strong desire to tackle the issue” at the highest levels of the Royal household. The new measures include gradually phasing out plastic straws in public cafes and banning them altogether in staff dining rooms. Like the Queen of England, the Taiwanese government has declared war on single-use plastics. The country will minimize as much as possible the use of plastic cups, bags and dishes by 2030. In both cases, the objective is to significantly reduce the presence of waste in the oceans, a growing problem that will determine future international and environmental policies. Estimates state that every year we produce globally more than 300 million tons of plastic, and at least 10% of all this material will predictably end up in the sea. Actually, oceanic experts claim that the plastic-to-plankton ratio is now 1:2 and, left unchecked, plastic will outweigh fish by 2050. Indeed wastefulness seems to have been a constant feature of human behaviour throughout history. However, plastic could play an effective role in sustainable development. Is it really possible? State financing, particularly for small businesses, is the key factor for the development of innovation and efficient technological progress. Global companies are usually mostly interested in new developments that can result in increasing speed, capacity, strength and efficiency rather than changing the concept of work itself. 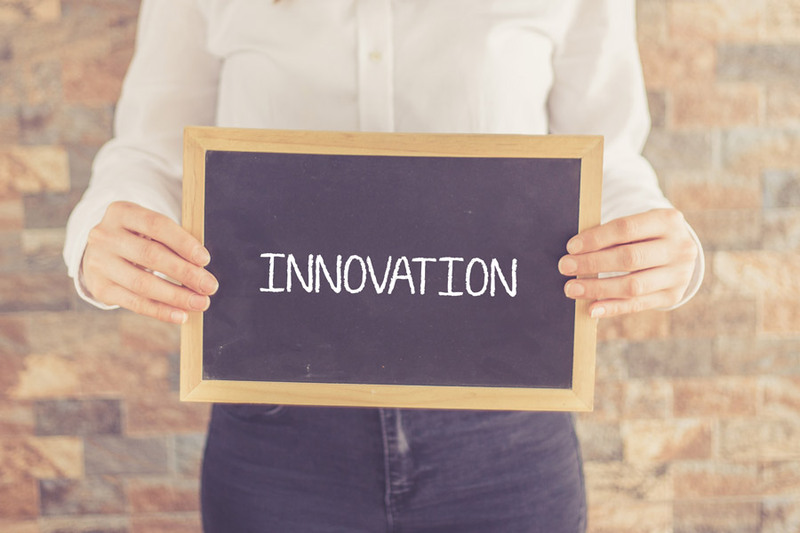 Measuring the importance of an innovation ultimately depends on the degree to which it improves an existing activity or the performance of a function. In order to acquire the ‘innovation’ status, a new technology or process must create related and complementary activities that, in turn, bring about employment, wealth and other major advances. Every year, Bloomberg draws up a ranking list of the 50 most innovative countries in the world, taking into account seven different and objective criteria based on R&D investment, productivity and technology, number of patents, spending on higher education and development of high value-added areas, among others. At first glance, Bloomberg’s 2018 ranking is no big surprise: in first- and second-place titles, South Korea and Sweden have respectively held on to their spots, while Singapore made an entry in third position. According to Professor Yeo Kiat Seng’s –associate vice-president at the Singapore University of Technology and Design– statement to the French newspaper Le Figaro, “Singapore has always focused on education, especially in disciplines involving science, technology, engineering and mathematics”. Many other experts praise the country’s commitment to research and innovation funding. 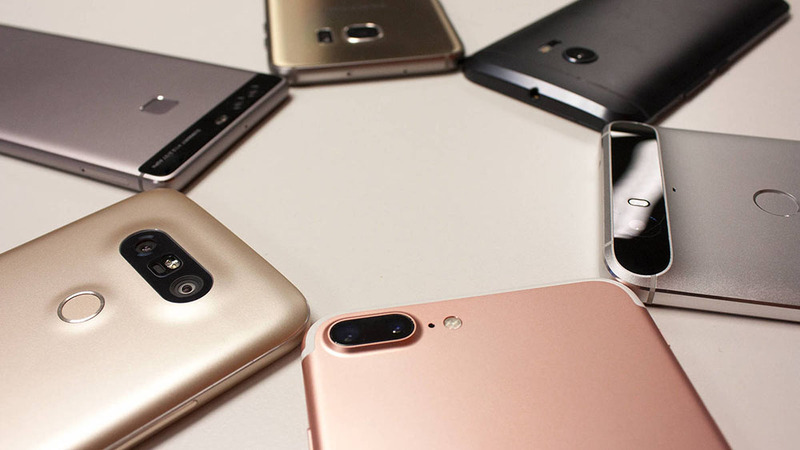 South Korea stays in the lead: That’s five years in a row for the Asian king of innovation! How can it be possible? Less than 60 years ago, South Korea was a rural society and one of the poorest countries in the world. However, this small nation is now a global leader in innovation and the world’s 11th largest economy. Built on an economic and cultural approach to technology, Korean development has grown up around low-cost manufacturing exports, large conglomerates and heavy investing into research and development. For the first time since the study has been compiled, the USA dropped out of the top 10 in the Bloomberg Innovation Index 2018. North-American experts are still wondering what has gone wrong. Early assessment cite education as the main cause of the US fall in Bloomberg’s ranking, while an important decrease in value-added manufacturing was also a major reason. However, even the cited criteria are met to greater or lesser degrees, a great barrier still exists between potential and success: fear of failure. 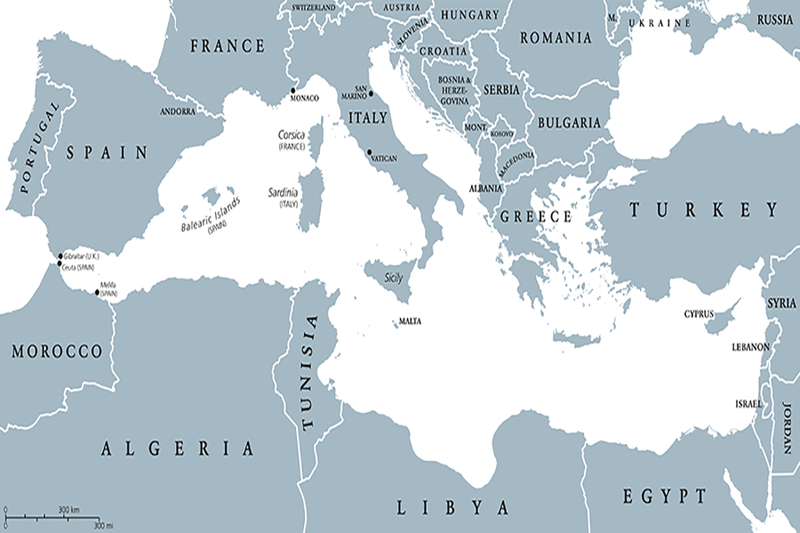 Unlike in countries where enterprising and exploring new business horizons are deep-rooted cultural traits, such as China, South Korea or the USA, people living in the Mediterranean region are more reticent when taking risky decisions. For example, Spain has been ranked 29th among the 50 most innovative countries, far behind its French neighbour. Correct innovation management is the key for a company like ours: after the severe crisis suffered, we maintain our expansion as a global reference in fibre-reinforced high pressure vessels manufacturing, carrying out important projects that are recognized worldwide. Protec Arisawa is an international company with proven expertise; now we are looking ahead to the future, betting on training and innovation as pillars of our business policy. At Protec, we believe in innovation as a fundamental value that is central to our success. Our commitment to technology is to improve our processes and products day by day, so as to reach the highest quality and efficiency levels. We want to work next to our customers and suppliers, designing ideal solutions for the future.